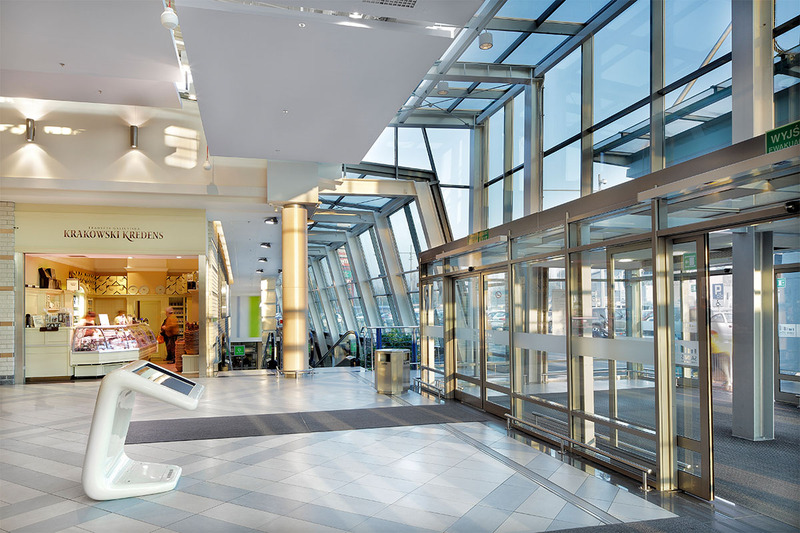 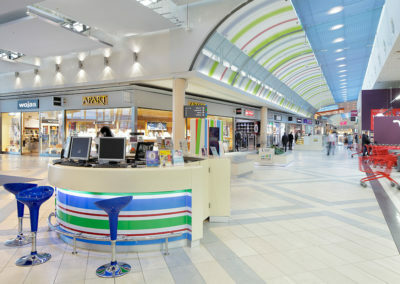 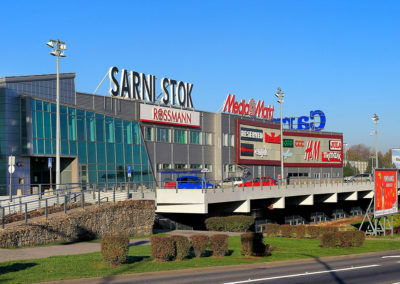 The Sarni Stok Shopping Center, owned by one of the Funds managed by CBRE Global Investors was opened in November 2001 and is located in Bielsko – Biała, the city of approximately 180 000 residents. 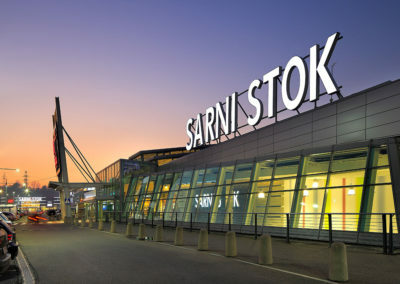 Sarni Stok was the first shopping center in the city with a Hypermarket. 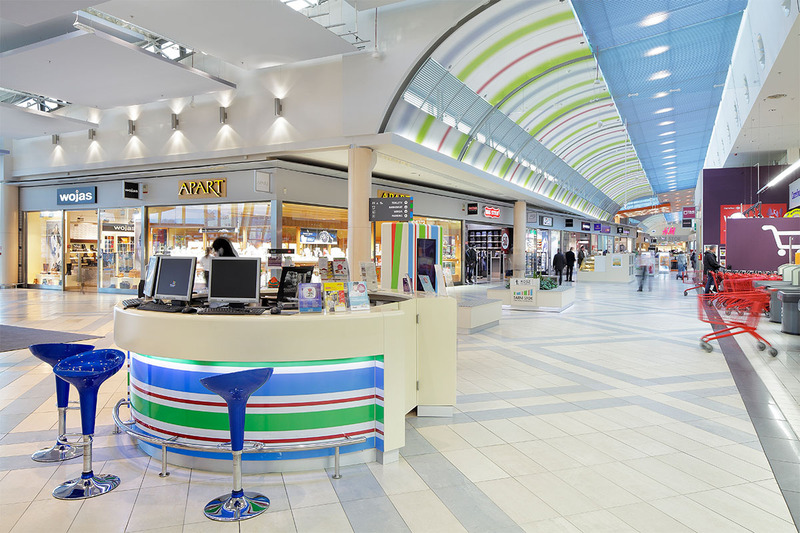 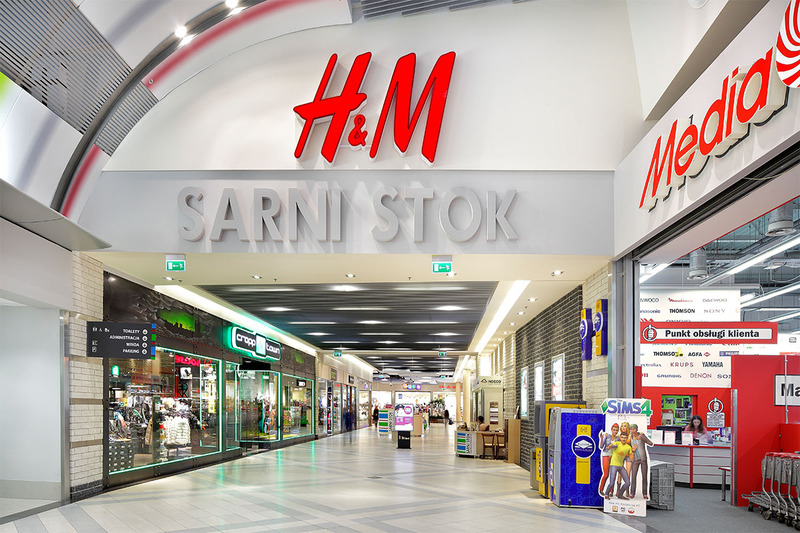 This one-level object of 30 287 sqm leasable area is a shopping mall with a well-established market position having in its offer leading Polish and international tenants such as Reserved, C&A, Media Markt, Smyk and TK Maxx. 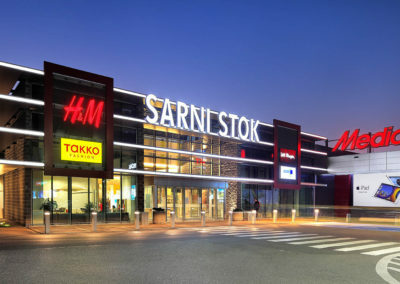 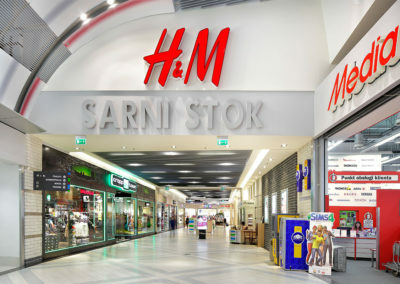 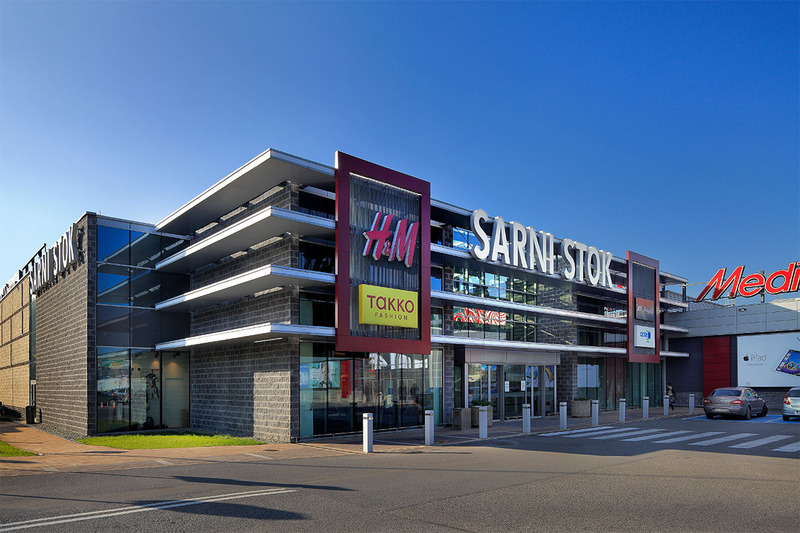 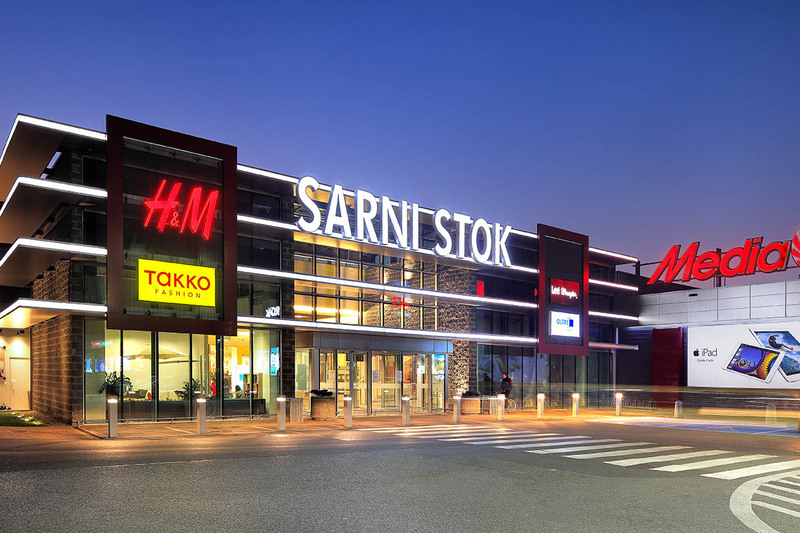 In order to appeal to the comprehensive wishes of the contemporary customer Acteeum redeveloped and extended Sarni Stok with almost 3 000sqm with 12 new tenants among which H&M. 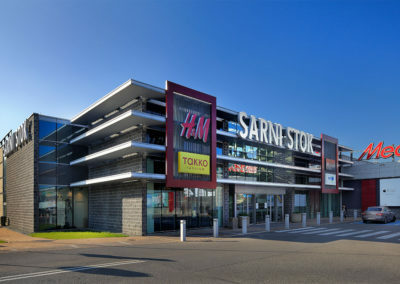 The building is provided with a dominant and impressive facade with natural finishing materials like stone, wood glass and steel. 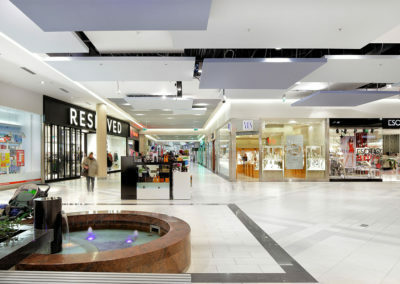 New opening of the shopping center took place on November 21, 2012. 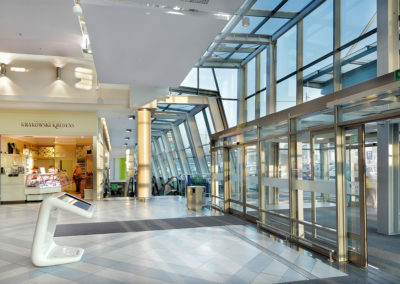 Acteeum was responsible for the extension of the project. 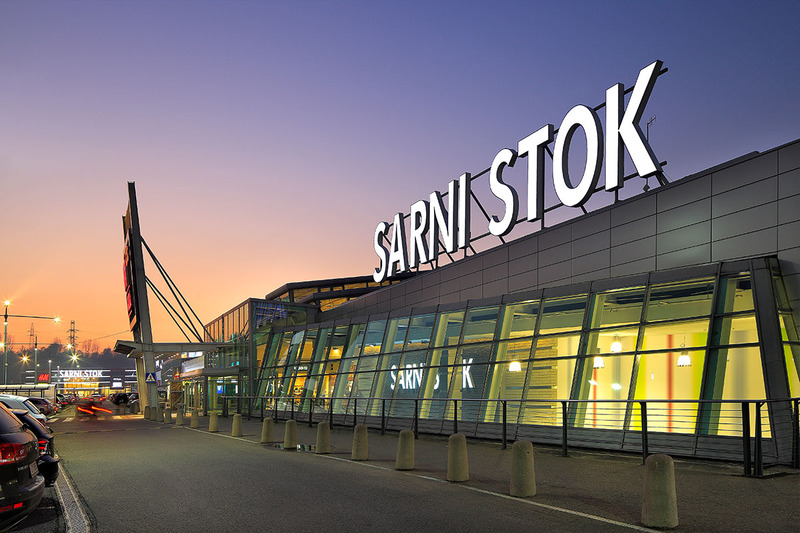 Sarni Stok is located where Warszawska and Sarni Stok streets meet, close to existing and future residential areas for 20 000 residents. 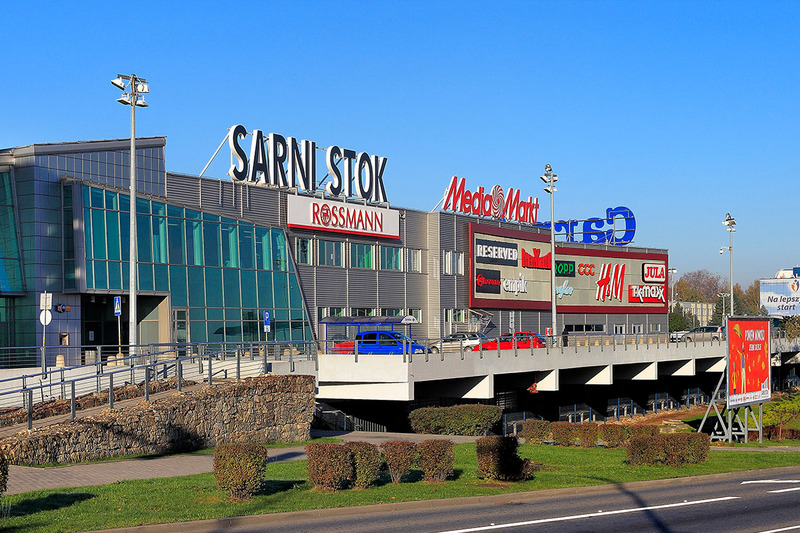 This excellent location of the project is highlighted by an easy access from the city center, 8 bus lines having stops in front of the shopping center and only 2 minutes drive from the national motorway towards Czech Republic and Slovakia. 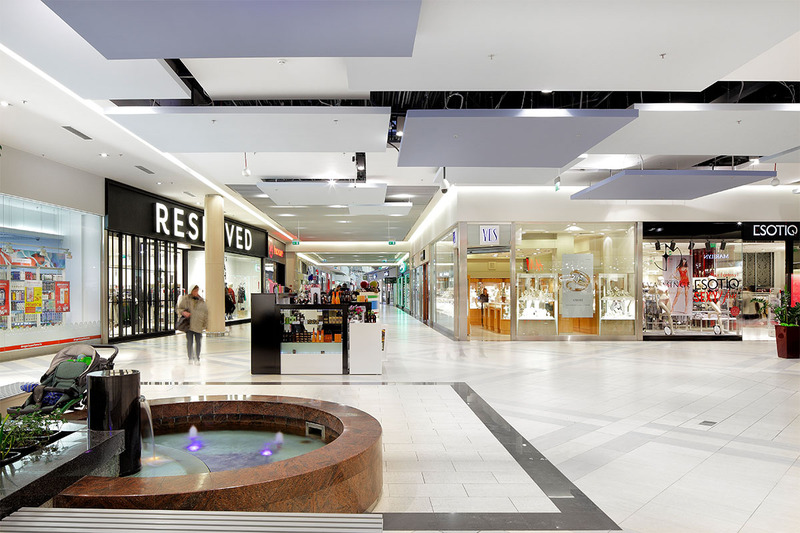 The 10 minute drive catchment area encompasses close to 120 000 residents whereas the 20 minutes catchment area numbers 260 000 residents.